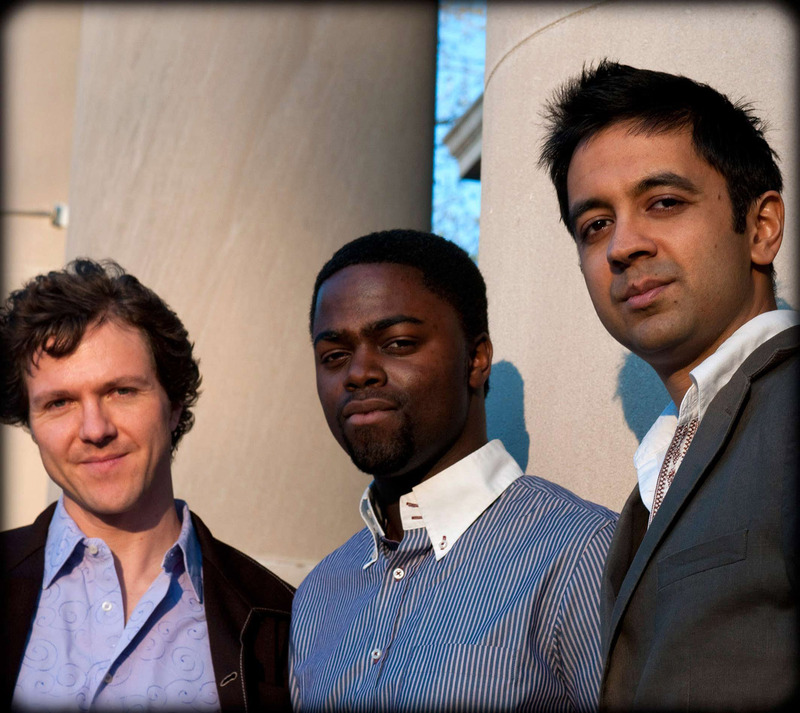 Vijay Iyer (piano); Stephan Crump (double bass); Marcus Gilmore (drums). A son of immigrants from India who initiated himself into the secrets of American jazz. Vijay Iyer was named "Rising Star" of 2006 and 2007 by DownBeat Magazine as a pianist and composer. He is now one of the most authoritative jazz musicians in New York thanks to the incredible breadth and depth of his work. Iyer is a very talented artist who needs other challenges alongside music. He holds university degrees in math and physics. The science magazine Seed named him one of its "Revolutionary Minds". An extremely talented and versatile man who is active as a pianist, composer and bandleader. His compositions have been performed by the American Composers Orchestra, among others. Iyer focuses on varied lineups and also writes works for large orchestras. Last year he released an album with a traditional jazz trio, Historicity, that received could count on rave reviews.